Who doesn’t love taking photos? 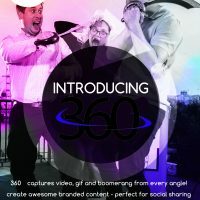 From a classic GIF to a Boomerang that you can post on Instagram, the 360 Image Booth could help your moving images become the next social media sensation. 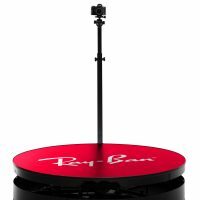 The 360 Image Booth gives you and your guests complete control over the finished video. 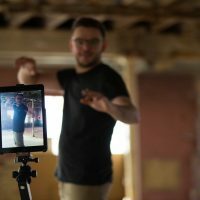 From starting your video slow and then speeding it up (or vice versa) to running it back and forwards in a loop to create an Instagram-worthy Boomerang clip, the choice is yours! 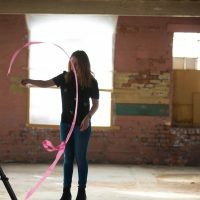 With the addition of the costumes and backgrounds we provide, you can enhance your video with a range of props and add music for the ultimate GIF. From fun and playful to hip to downright surreal, your guests can choose the aesthetic of their video. 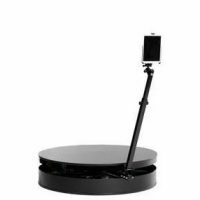 The 360 Image Booth platform is large enough to accommodate as many as four people at a time, so your friends, family and even coworkers can join in the fun together. Take a GIF or Boomerang with your guests or star in one by yourself. Not only is the Image Booth lots of fun, it’s also an ideal way to maximise brand exposure at corporate events. 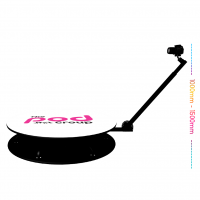 The platform is fully customisable and can display your brand logo, a slogan or even a team photo. Make sure you don’t forget to tag yourself when the 360 videos are posted online for extra exposure! 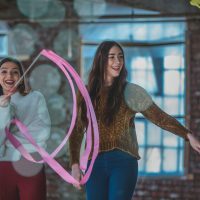 On the other hand, if your event is celebrating someone’s birthday, anniversary or Bar or Batmitzvah, your platform can feature an image of them to truly make them the centre of attention. Our 360 Image Booths are not only a brilliant way of commemorating an exciting evening. After the party the GIFs, videos and Boomerangs captured can be sent to guests via email to let your party live on in the minds of your friends. 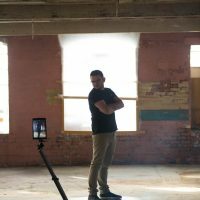 If you’re curious to see what our 360 Image Booth looks like, or want to see the results, scroll down for our gallery of photographs. 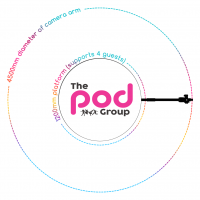 If you’d like to hire a different type of photo or video booth, or find out more about The Pod Group and our range of products, contact us and our team will be happy to help you find the perfect idea for your party.